Happy Friday! 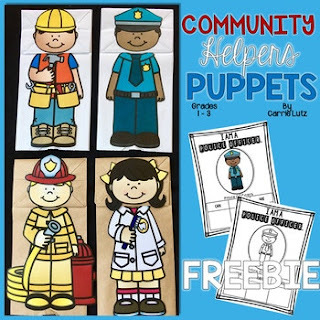 I've got the perfect freebie to finish out a week about community helpers. It doesn't get more traditionally preschool than paper bag puppets. This Police Officer Puppet would be the perfect addition to your classroom library, and it might even inspire your students to make their own versions of other occupations. 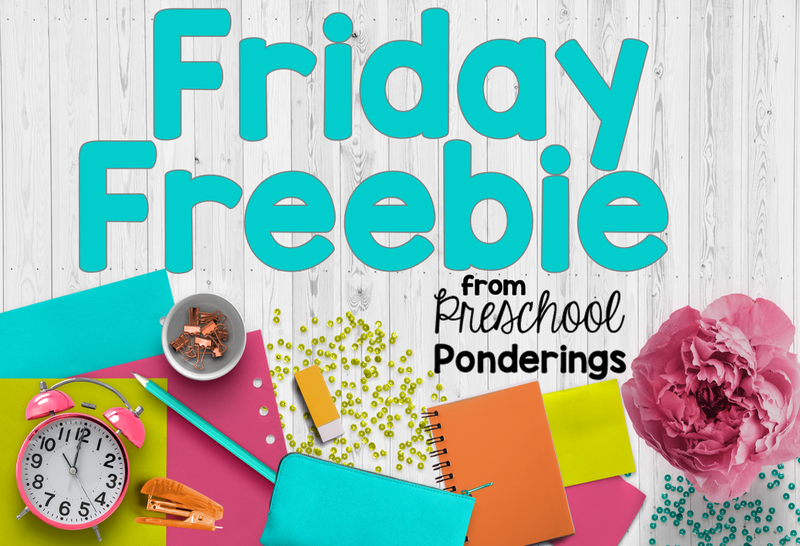 Go download yours from Carrie Lutz and have a wonderful weekend!